Webcams are built into pretty much every laptop today, so one would have to be pretty special to get people to spend extra money. 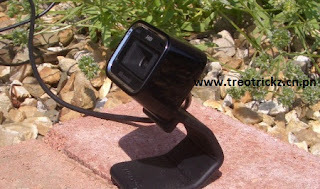 The Lifecam HD-5000 does drastically improve the experience for anyone who’s been frustrated by the poor quality of video chats. The camera’s base twists like a fi nger to curl around an LCD monitor frame, but the bulky body sticks out about an inch, and there’s no physical zoom control. Setup is a breeze even without the bundled software, but don’t expect this cam to work on a Mac. 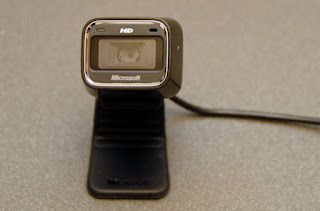 During tests with a high-speed connection, both Skype and Google chat partners were pleasantly surprised by the clarityof the video, but slight movements caused the autofocus to constantly recalibrate. Users can encode 720p 16:9 video in real time, which video bloggers and podcast makers will love.